APWindow Film has been enhancing numerous facilities with added security, energy efficiency, UV protection – even deterring graffiti vandals. All with Llumar safety and security film. Among our many satisfied and well protected customers are the Government of Canada, High-Tech Companies, embassies and private residences. Llumar Safety & Security films are made with layers of polyester film bonded by special adhesives. 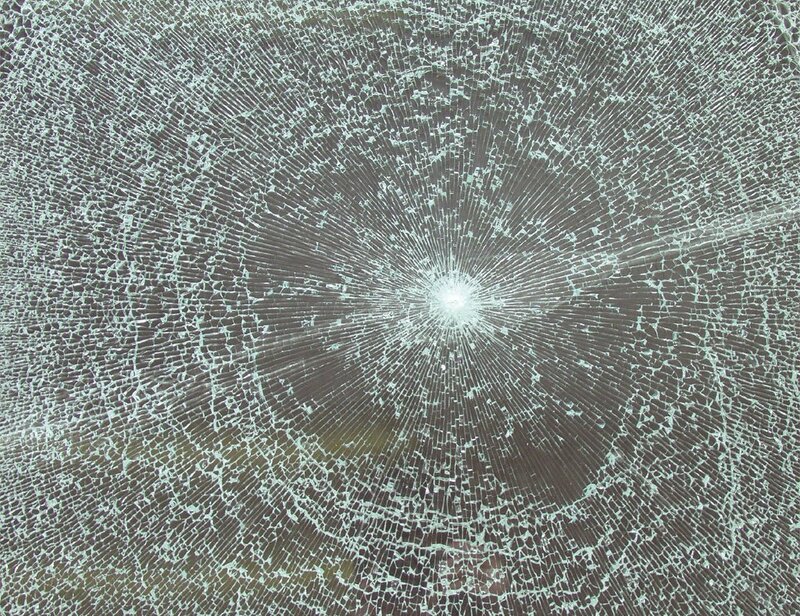 Easily installed to the interior of new or existing glass, the film forms an almost invisible shield that holds glass shards intact when a pane breaks. This can effectively reduce flying glass-related injuries that can result from hurricanes, earthquake tremors, terrorist attacks, and other destructive forces. Various levels of film protection are available to address a wide-variety of hazard needs. Guard your information — and your people — with Signals Defenses Security Film. Your information is valuable. And it’s not unrealistic to think that someone is trying to get their hands on it. To prevent this, your organization may employ security measures that range from commonplace to exotic. The proliferation of decentralized client-server computing environments and the use of wireless LANs, work stations, laptops, cell phones, Bluetooth technology and PDAs has allowed data to be readily accessible virtually anywhere. Even the most sophisticated InfoSec methods of securing your electronic assets within the network are susceptible to surveillance once data is displayed. It’s the Achilles heel of any IT security strategy. Why? Radio frequency (RF) and infrared (IR) signals generated from electronic and voice devices within a building “leak” through the glass windows to the outside world, introducing a significant security threat. This RF/IR signal leakage allows unauthorized parties to monitor, eavesdrop, record and steal confidential and valuable electronic information and voice conversations from an organization even though encryption and other cyber security protections have been deployed. Your Information Technology. Our Film Technology. RF and IR signals leakage can be blocked by deploying Signals Defenses SD1000® Security Film on windows and glass portions of the building, offering upwards of 35 dB attenuation to wireless signals. If wireless signals are not accessible to others, then miscues with respect to LAN encryption, authentication, VPN, and firewall rules can still be protected until they are corrected. Consider it a necessary precaution to ensure that privileged and confidential information remains just that. Secure. And Green. Protection of your electronic assets should be your primary reason for selecting Signals Defenses Security Film. But it pays for itself in other ways. For instance, the SD1000 film has the highest TSER rating of any product worldwide, making it a great choice for LEED certified buildings. Plus, it reduces harmful and damaging electromagnetic interference (EMI) emissions to provide your staff with a healthier and safer work environment. RF and IR are typical values as tested by the U.S. Department of Defense. Additional technical specifications can be obtained by contacting us.